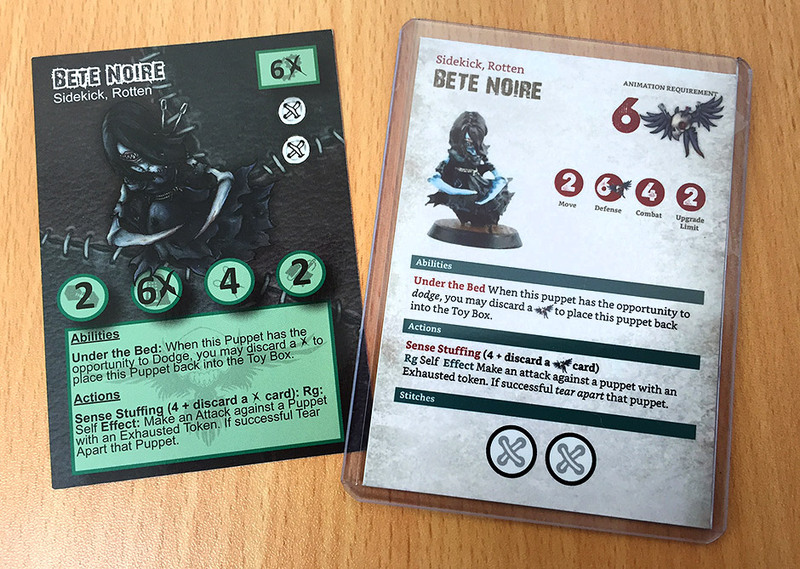 A brand new set of redesigned cards for Puppet Wars Unstitched by Wyrd Miniatures! Rip it up! The weird miniatures boardgame Puppet Wars Unstitched clambers onto the shelves of the Esoteric Order of Gamers game library.